When a Zuckerberg comes to town, you know you need to get close to that sort of brilliance. 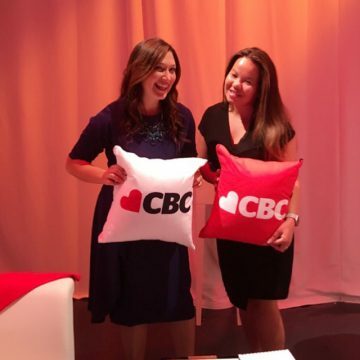 Randi Zuckerberg, a New York Times Best selling author, digital lifestyle expert and entrepreneur jetted into the CBC headquarters recently to introduce DOT, a television series for youngsters premiering September 6 on Kids CBC. Each episode is 11 minutes. DOT is based on Zuckerberg’s book written for kids and produced in association with The Jim Henson Company. 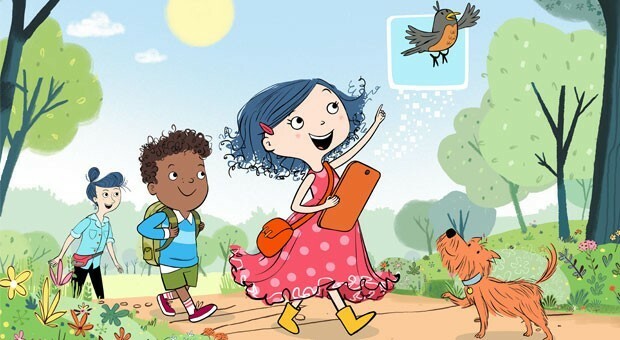 The animated series follows the inquisitive tech-savvy Dot, who embarks on hilarious adventures to satisfy her imagination and curiosity. Dot is a whimsical kid who’s not afraid to get her dress dirty. For a girl as curious and creative as her, there is no better way to spend the day than outside, exploring the world with her dog, friends, and any tool or tech that will help with their fun exploration. I had a chance to chat with Zuckerberg when she visited to find out more about her life as a busy mom and what how tech plays a role in her family’s life. Randi: The book came out a few years ago and almost immediately we started speaking with CBC and Industrial Brothers, an animation firm here, to bring it to television. The Jim Henson Company is co-producing it and we’ve got 52 episodes right off the bat. I’m pretty excited to see it come to life here and on NBC in the US! Tell us about the main character? Randi: Dot is a pretty tech, entrepreneurial girl. She was inspired by all the kids I’ve met who are so tech savvy at such young ages. They are so curious and so excited. Dot really embodies the joy and creativity that children find today. She likes to push the boundaries but she also has a really good balance of knowing when to put tech away and unplug. I think that’s a really important message. That’s great, especially for this generation who don’t know what life is like without technology. It’s everywhere. But we as parents, are still concerned about how much is too much and how it works into our lifestyle. It’s not going way, is it? Randi: Right. I think that was one of the reasons I was writing Dot. Most parents immediately go to a place of fear when they hear the word technology. They immediately think they need to restrict and limit screen time but part of what I was aiming for with Dot is to show the other side of the story. Tech is here to stay but instead of taking tech away we should be looking at ways tech can enhance our family and the outlets for creativity. The wonder and exploring the world is amazing. Randi: Of course, sure you’re not going to see Dot on social media because she’s only 8 years old. Everything she’s doing and using is age-appropriate. I don’t personally endorse 8-year-olds on social media. What we are really trying to show is the positive side of technology. We want to show parents that technology can be a great use in our households and give them at least both sides of the story. The main character is a girl but the show appeals to both genders? Randi: Yes, she does have a friend group and her best friend is a boy who she does everything with. It’s definitely not a show just for girls, but a huge passion of mine is getting more girls interested in S.T.E.M. (science, technology, engineering, and math) and my thought is it all starts with pop culture. Seeing it in the media is important and for me, success in 20 years from now includes a new generation of girls starting up tech companies because they have watched Dot. Yes, there’s been a steady increase in awareness in the area of S.T.E.M. for girls including Danica McKellar’s Project Mc2 that I love. Randi: That’s such a great show and yes, it’s not going to all happen with just one show – it needs to be a movement in all media, pop culture, and cool shows to make it exciting. I hope that Dot is one of many that are heading in that direction. And Dot hits an even younger age group? Randi: It’s interesting because a lot of studies are showing that we start to lose girls interest in S.T.E.M. around 7 and 8 years old. Why do you think that’s happening? Randi: I think a lot of it has to do with the messages that the girls are getting in the media and what they are seeing in stores. You think right from the start everything is pink or blue. I have two boys and Dot is like my daughter. I always think if I was raising a little girl I would want to raise her to be fun, tech-savvy, and entrepreneurial like she is. But I think there’s nothing wrong with girls who like girly things. Thoughts? Randi: Absolutely! I mean Dot is unapologetically a girl! She can wear a pink polka-dotted dress and it’s important too that she’s not trying to be a boy to fit in. Of course girls can build drones and play with robots and 3D print things. Why not? And it never even occurs to her that that’s something that she couldn’t do. She can code and still wear a badass dress! 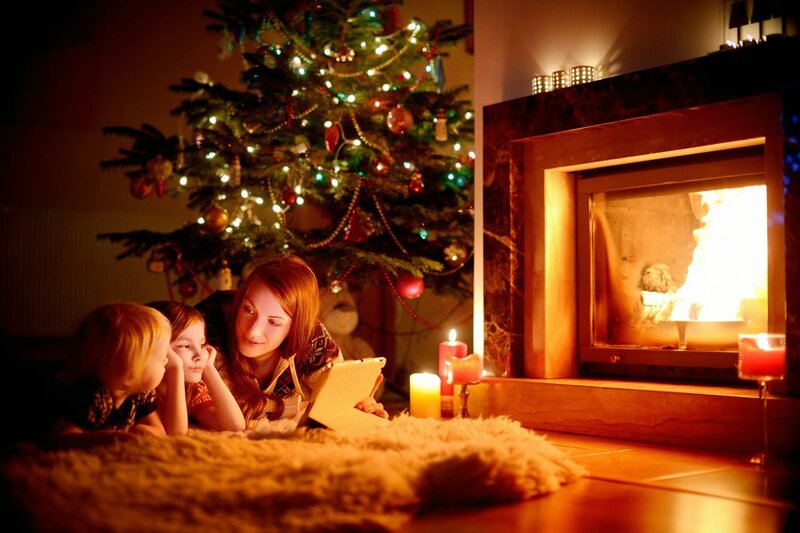 So, as a mom how do you get your kids to unplug? Randi: I have a 5 year old and an 18 month old so it’s not too crazy. I probably expose my kids to less tech than people would expect because I really believe that when it comes to tech, life balance for children should really skew in the life sector. 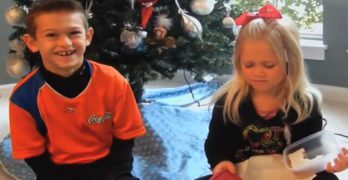 They have a lot of years to be exposed to tech. But there are a lot of ways tech has brought so much joy into our house. We’ve just got our 5 year old a little robot named Dash. We play with it and program it together and it’s really fun. But I admit my 18 month old will see my phone and want to play with it. 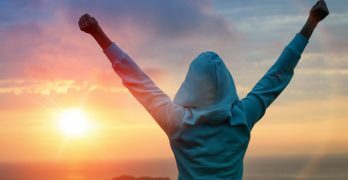 There’s a time and place and like I’ve said, we work tech into our life in creative and positive ways. 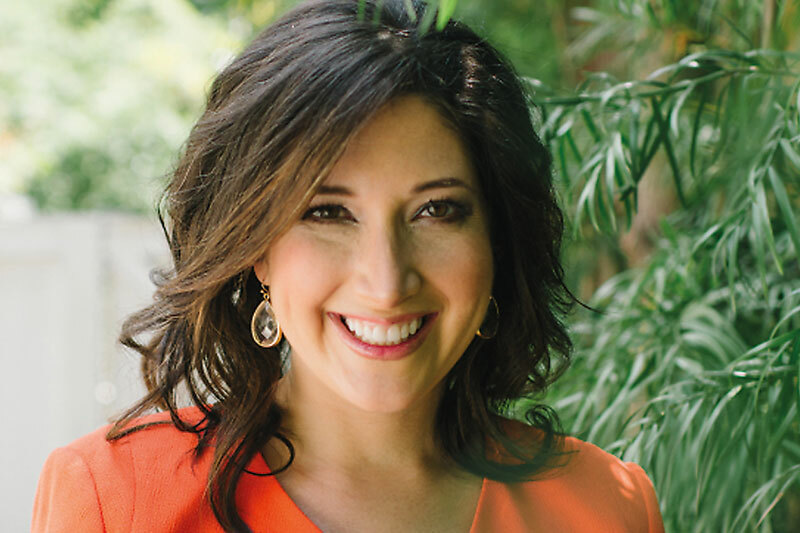 Randi Zuckerberg is head of Zuckerberg Media that creates original content for television, web, radio, podcasts social media, and more. Prior to launching the successful media company, Randi worked as the Director of Market Development and spokesperson for Facebook, and is the sister of the company’s co-founder and CEO, Mark Zuckerberg. Randi is passionate about topics related to women, moms, parenting and the intersection of technology and our modern lives. She is a New York Times Best Selling author of Dot Complicated, and is frequently featured on television, radio, print, and online media outlets world wide. She holds a bachelor’s degree in psychology from Harvard University and currently resides in New York with her husband and two sons.